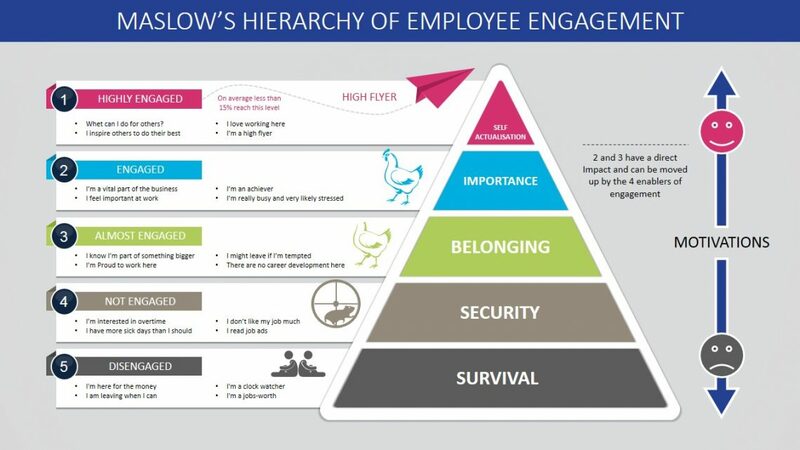 “Employee engagement is a workplace approach designed to ensure that employees are committed to their organisation's goals and values, motivated to contribute to organisational success, and are able at the same time to enhance their own sense of well-being.” - Engage for Success. See the full and original article and supporting research on Gallup’s website. Though companies and leaders worldwide recognize the advantages of engaging employees — and many have instituted surveys to measure engagement — employee engagement has barely budged in well over a decade. Gallup has been tracking employee engagement in the U.S. since 2000. Though there have been some slight ebbs and flows, less than one-third of U.S. employees have been engaged in their jobs and workplaces during these 15 years. According to Gallup Daily tracking, 32% of employees in the U.S. are engaged — meaning they are involved in, enthusiastic about and committed to their work and workplace. Worldwide, only 13% of employees working for an organization are engaged. Integrate engagement into the company’s human capital strategy. Use a scientifically validated instrument to measure engagement. Understand where the company is today, and where it wants to be in the future. Look beyond engagement as a single construct. Align engagement with other workplace priorities. 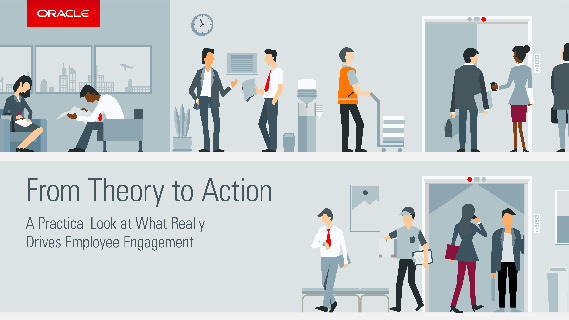 ‘The Seven Factors Fueling Employee Engagement’ by Oracle. This report will help you understand the complex relationships between the drivers of employee engagement. Evidence from two Fortune 100 companies. 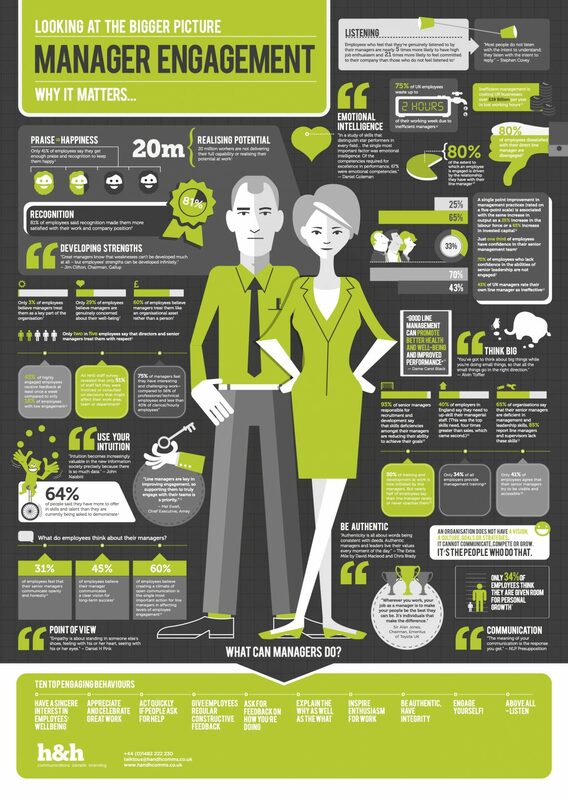 Engage for Success: What is Employee Engagement? To get your complimentary copy of our Top Tip e-book, just fill in your details below.